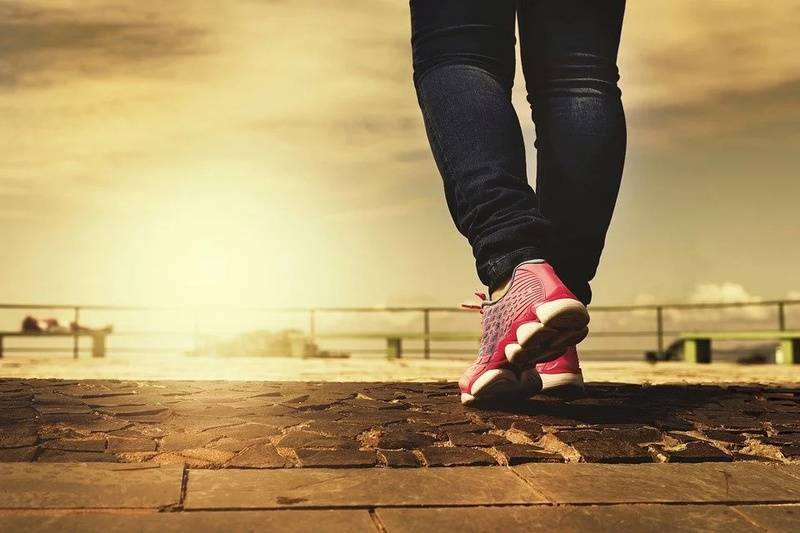 Walking is an effective weight loss plan that can be done by people of any age. 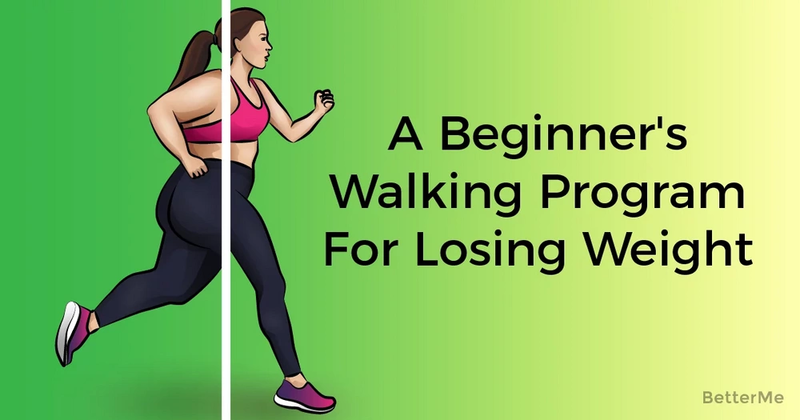 In this article, you will find tips for beginner walkers that will help you lose weight and become healthier and happier. 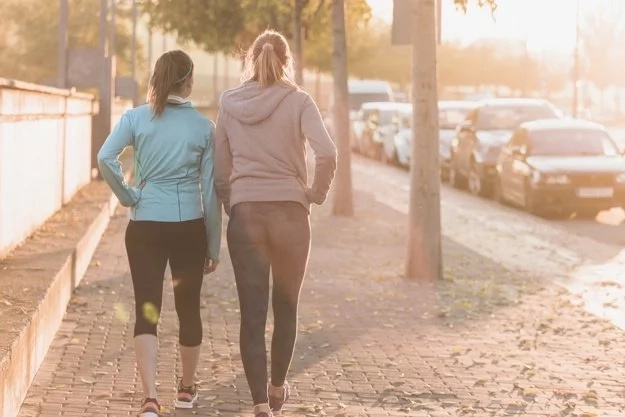 Interval walking refers to high-intensity training. The essence of this training is alternating of an intensity walk. 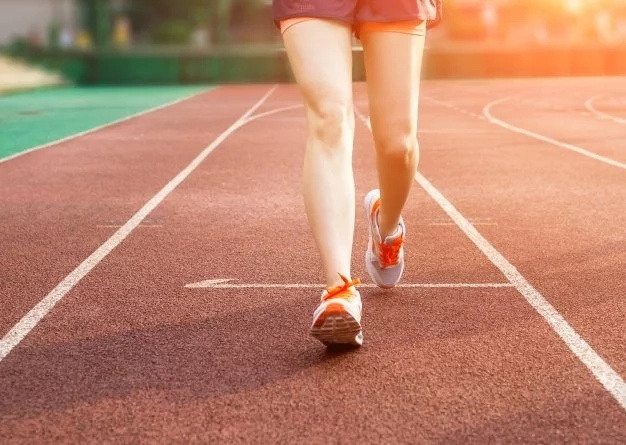 For example, you need to walk at a slow tempo for one minute, then walk at a quick tempo for one minute. Then repeat this process up to 8-12 times with no break between each interval.